Accommodation Features – From free wireless internet, ocean views guaranteed and more, we have some fantastic accommodation features to make your stay the best it can be. Our friendly team can help you get the lowest rates and offer handy local information. Oceanfront Apartments Loved on TripAdvisor! Stay in our beach front apartments overlooking Main Beach in Forster, where each one faces north and has a view of the ocean. Enjoy a luxury stay at Beaches International and rejuvenate in your own spa bath after a day at the beach, shopping in town or after a meal out at a local restaurant. Treat yourself to a resort style holiday in our serviced apartments. 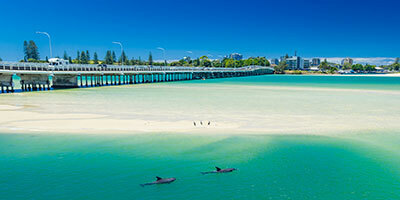 Renowned as Forster’s most affordable 4½ star deluxe holiday apartments, we have set the standard a notch above the rest for Forster accommodation. 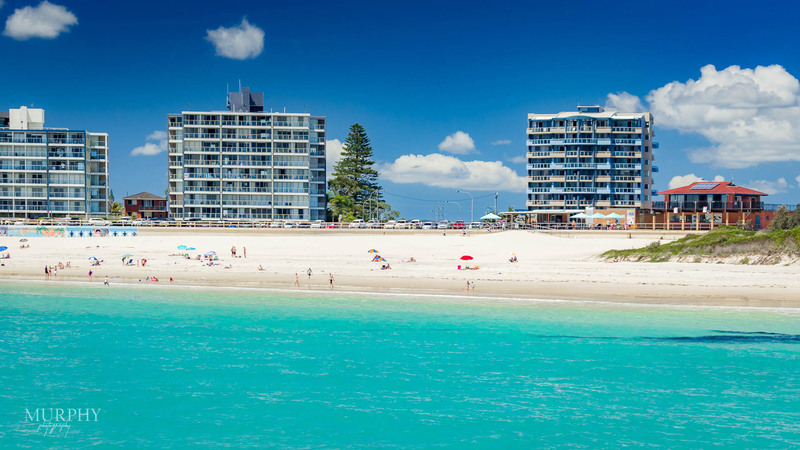 Look no further, Beaches International is your next holiday accommodation destination in Forster and is perfect for families, couples and anyone wanting to escape the city. 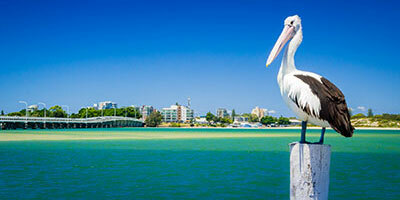 Best Accommodation in Forster - Location, Location, Location! Every two bedroom and three bedroom apartment enjoys an ocean view guaranteed. Our apartments are contemporary with spacious ensuites to every bedroom and large balconies to enjoy the sunrises and sunsets. Enjoy a swim in the pool and soak in the Spa, have your own BBQ with friends and see if you can spot a dolphin in the surf. 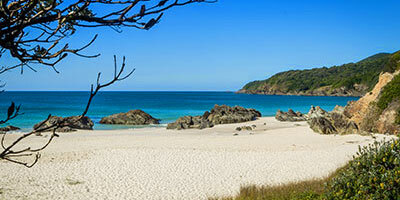 At Beaches International Apartments we have a range of specials to entice you to Forster for your next holiday. Enjoy our seasonal special rates, Christmas holiday specials and affordable rates for family accommodation in Forster during the school holidays. Located 3 hours drive north of Sydney and 1½ hours south of Port Macquarie, Forster and the Great Lakes are still one of Australia’s best beach and surfing destinations, or within 20 minutes you can experience great surfing beaches at Pacific Palms including Boomerang Beach, Blueys Beach and only a short drive onto the famous Seal Rocks. Follow Beaches International Experiences on Instagram! Subscribe to our newsletter to receive all the latest news, special offers and more!